Valdez, Alaska has some of the most amazing ski mountaineering terrain in North America. 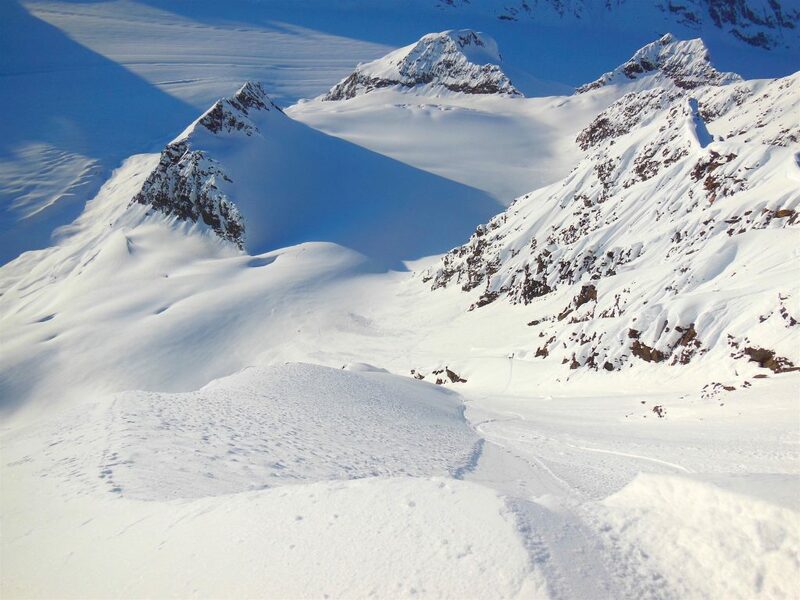 Join us this spring for 7 long days filled with thousands of feet of dry powder, wide open glacier runs, fluted spines and steep couloirs deep in the heart of the Chugach Range of Alaska. Let our guides take you into one of the most accessible glaciated splitboard mountaineering ranges in the world. Our guides are area experts with many of them having 12 years or more touring deep into this nestled zone. This trip includes a combo of ski and splitboard touring & mountaineering. This is a trip of a lifetime for any adventurous shredder!!! In seven days of touring we can get an amazing amount of great shredding in. The combination of touring and mountaineering makes for a great big-mountain splitboard adventure. Nights are spent in the comfort of a local lodge eating great local seafood reminiscing our day over a tasty pint of Alaskan amber. We base out of the port town of Valdez, Alaska and most of our tours are out of the famous Thompson Pass area not far from town. Thompson Pass offers a skiers paradise of roadside access to very big glaciated terrain. 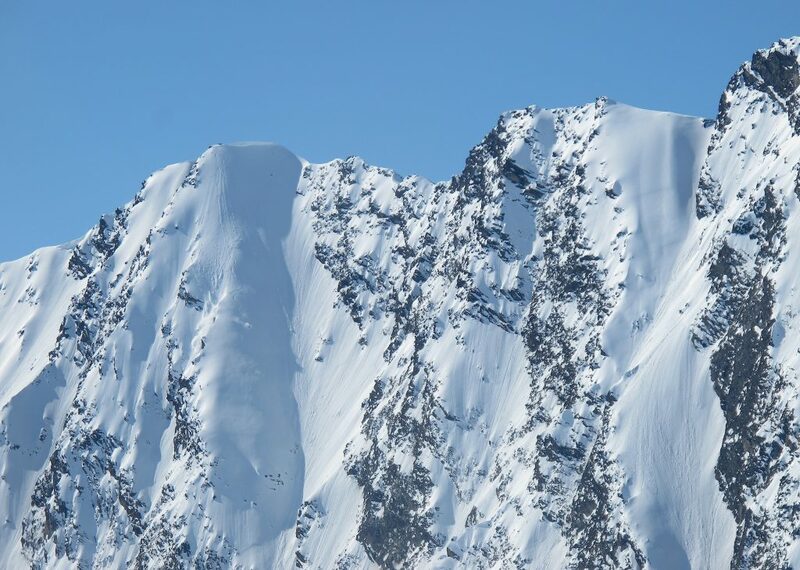 Once there we will have many options for touring, including the you see it go ski it, to epic missions filled with deep untouched zones of the mighty Chugach. An added bonus of this trip is that we have the option of doing a heli assisted tour day if the weather allows! This option is separate and cost additional per person. Another great feature of this trip is that we will always have the option to go skiing in Alaska’s weather and low visibility days, as there is no sitting around in town waiting for the skies to clear as there usually is on Alaska heli trips. This trip includes an AMGA certified splitboard mountaineering guide, with exceptional local knowledge, along with a detailed snow safety and transceiver briefing. Maximum guiding ratio of 4:1 and needs a minimum of 3 to run on these dates with these prices.